The fastest and breeziest way to boost sales and enhance customer experience. With VEVS you get a fancy, full-fledged website fitted with all e-commerce functionalities essential for your specific business niche. You can take orders, manage bookings, automate appointments, process online payments without being an IT expert. 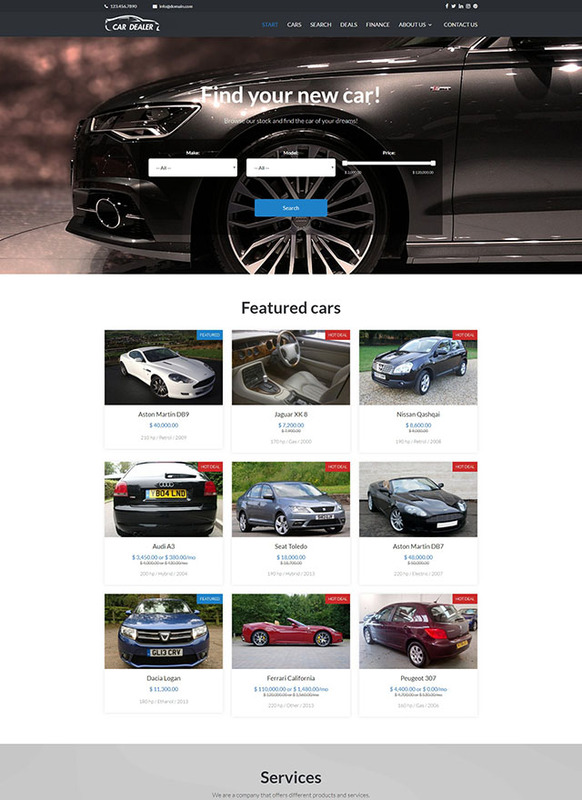 Auto classified ads, car compare feature, smart search, vendor submissions, etc. 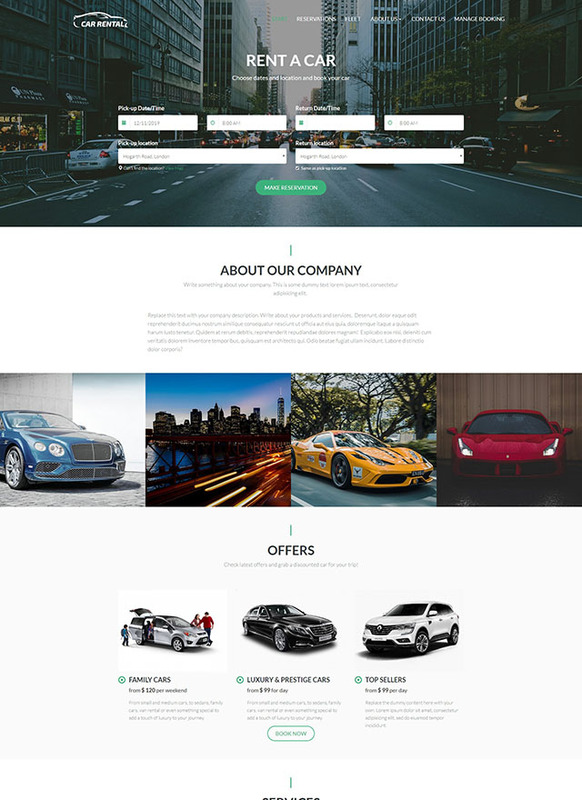 Car inventory management, simple booking process, online payments, etc. Properties for sale and rent, floor plans, owner accounts, location maps, etc. Different room types, price management, online bookings and payments, etc. List SPA & beauty services, show offers, present team, manage bookings, etc. Step-by-step booking process, easy pricing and payments management, etc. 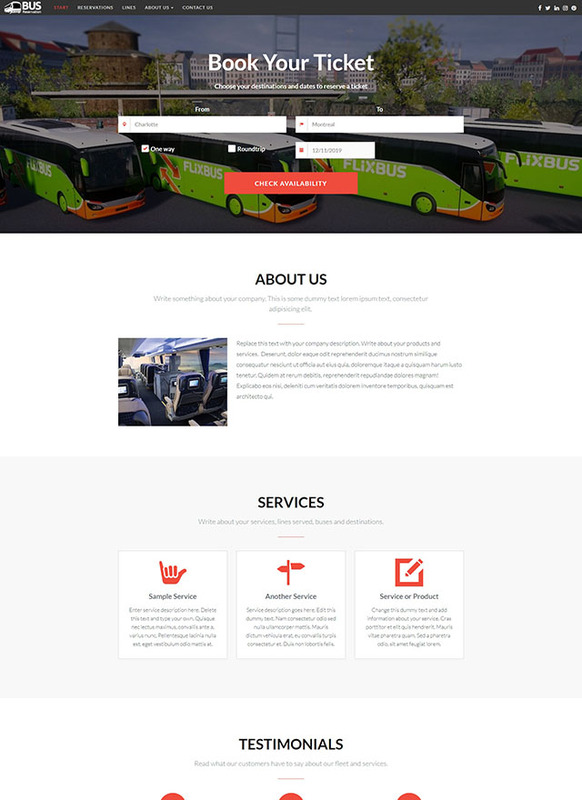 Park spaces and extras management, online reservations and payments, etc. Yachts for sale and rent, smart search, online reservations and payments, etc. 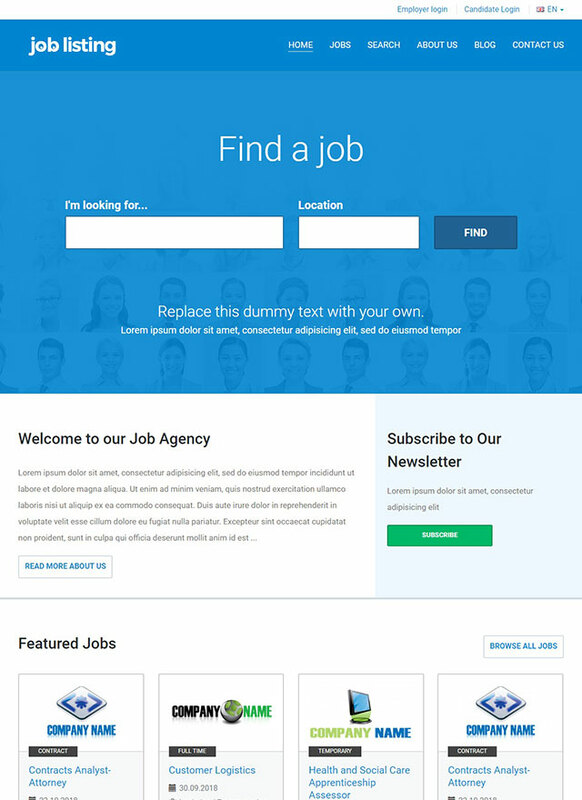 Employer and candidate profiles, featured sections, category search, etc. 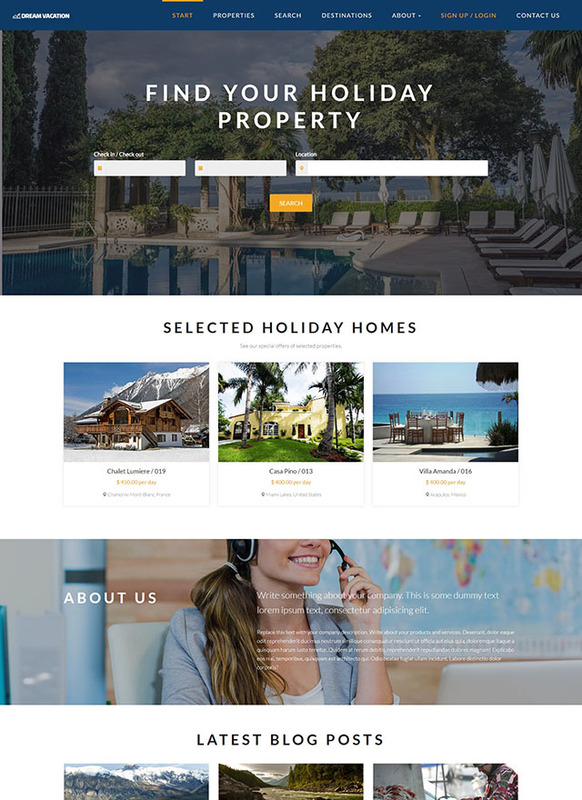 Property listings, smart search filter, online bookings and payments, etc. Impressive gallery, availability booking calendar, online reservations, etc. Multiple buses and routes. Simple online ticket bookings. Different ticket types. Online payments. 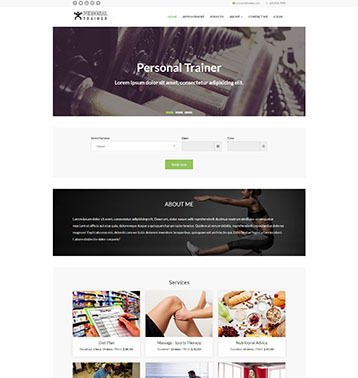 Personal bio, training services, online bookings and payments, references, etc. Professional bio, consultation services, online appointments, references, etc. Short bio, expertise, courses, online appointments, payments, blog page, etc. Personal bio, services, references, online appointments, payments, blog, etc. Medical expertise, bio, services, patient references, online appointments, etc. Online appointments and client management for massage therapists and chiropractors. Client management and service booking for dog walkers & cat sitters businesses. Thanks to the mobile-friendly design of VEVS content management system, you can keep track of all bookings, sales, and customer inquiries on the go, from any device. Unchain yourself from the desk and hold your business at your fingertips! Our business websites are intended to facilitate the digital start of small and medium-sized companies and empower their growth. We apply the latest web technology trends to streamline your business processes, foster customer relationships, and ensure your sustainable success. The main focus of VEVS Website Builder lies on the business software. Each website is equipped with the respective booking system or classified ads software which are super easy to manage. You can try free to see for yourself! Create your e-commerce website with VEVS! 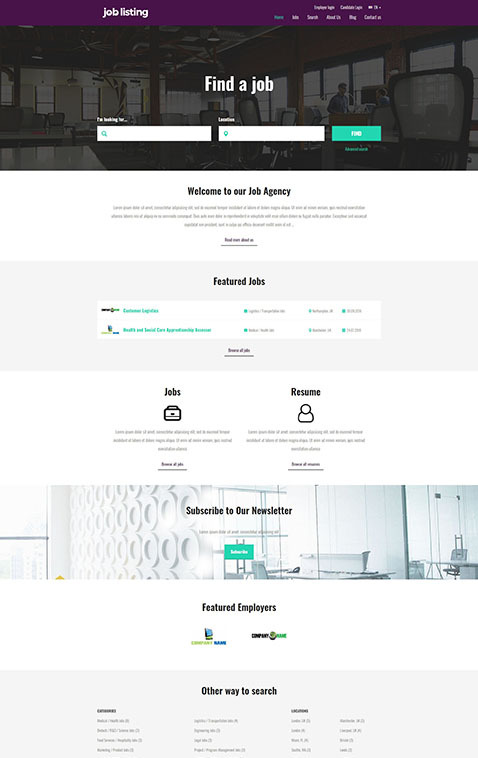 Check our most popular business website templates! Each of them can be attuned to your needs and taste. You can also browse websites by industry. 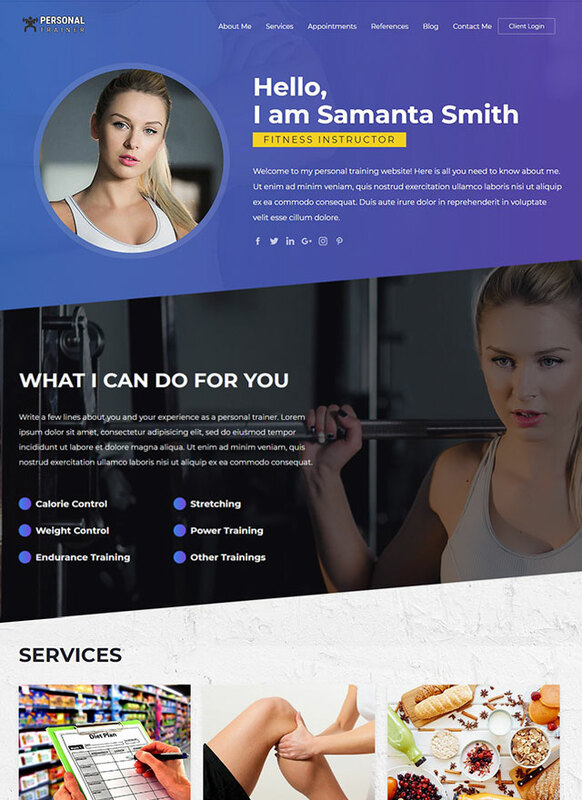 Our ready-made business websites come with a complete service pack: stylish and responsive design, hosting, domain, smart CMS 3.0, business-centric software features, customizations, and add-ons. 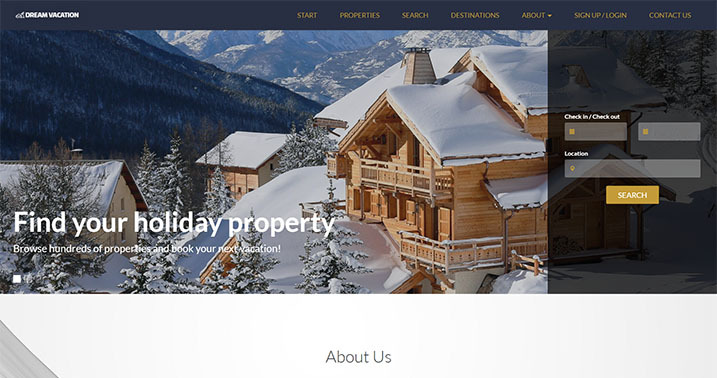 VEVS Website Builder is the digital proof that simplicity can go along with efficiency. You can launch your online store within shortest terms, on a budget, and navigate your website with a minimum guidance. Having ensured the easiest possible website administration doesn’t mean we will leave you unattended. You can count on our technical assistance and friendly attitude as long as your e-commerce website is live! Find out which are the latest website releases and upgrades on VEVS and learn some helpful tips and tricks how to make best use of our online business solutions! 2018 Winter Holiday Season Discount! Those who have already jumped aboard VEVS can tell you better! Source first-hand information and useful experience from customers who have entrusted their business websites to us. 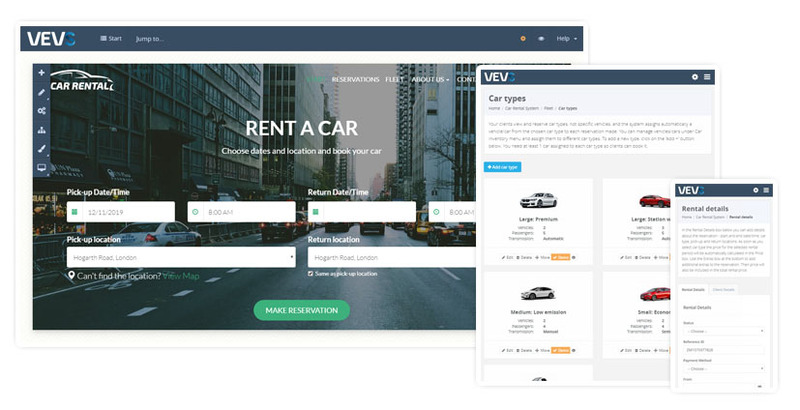 The Vevs Car Rental Website was our basic start for a complex rental page. 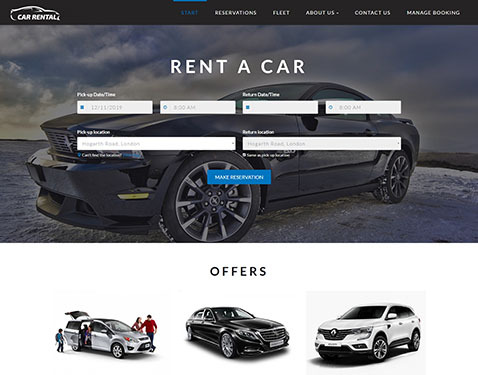 The Vevs team has worked with us over the past year to bring out website to level we felt we needed in the luxury car rental arena. They work to understand our needs and bring us solutions that match our expectations under timely deadlines. We look forward to working with them helping us developing a fully automated system we require. Thanks to the whole Vevs team! 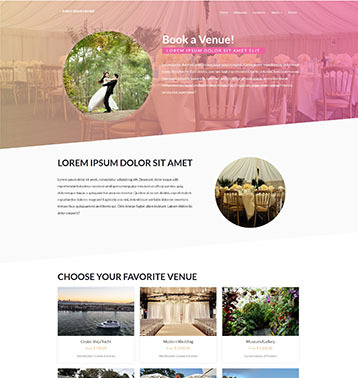 Create your business website now!